HPS Ltd is a UK based consultancy service company that provides expert advice to any government department or private company considering using or developing a modern LTAV (Lighter Than Air Vehicle). 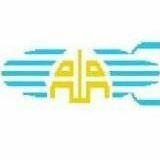 This service is mostly provided by the director, a commercial airship captain who has 25 years and 9000 hrs flying mostly Zeppelin nt, Skyship 500 and 600 series airships in the USA, Canada, Caribbean, Europe, Greece, Australia and South Korea. The director has previously worked for Airship Industries (UK), DZR (Germany), Skycruise (Switzerland), AMS (USA), Hybrid Air Vehicles (UK) and Skyship Services (USA). The main focus of HPS Ltd is safety, flight test and efficiency oversight contracts that of are of great use to a customer, both during the final contract negotiations and after a contract is signed by an LTA vehicle manufacturer or operator. The owner and director of HPS Ltd might be away from base overseas, but is available to provide free advice by e mail or skype and can also provide contact information for all of the modern airship companies or operational personnel. Initial consultation is free, but if the enquiry is of a prolonged, complex or professional nature, a fee will be discussed and an invoice sent. SECURITY NOTICE: This site does not identify the owner, give telephone numbers or registered e mail addresses due to the requirements and restrictions of past and present security contracts. Picture: Two Skycruise Skyship 600B's in Athens for the Olympics. From pedal powered airships to Hybrids, HPS Ltd can provide expert guidance. 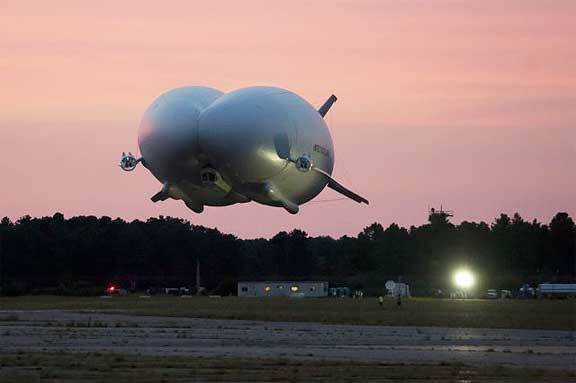 HPS Ltd can help steer your company or government department in the right direction when it comes to any matter concerning modern airships (Blimps and Zeppelins) or the new hybrid air vehicles. There have been a surprising number of legal and financial difficulties encountered in the past, both by the customers of some airship companies and with investors in future airship development projects. Very few people fully understand the complexities involved with airship operations or the practical possibilities for the development of airships in the future. This lack of understanding is also complicated by the ability of many airship companies to overstate the performance and limitations of their product or project. Picture with top of page header: Hybrid air vehicle scale demonstrator landing on test pond at Cardington a few years ago. Copyright: Hybrid Air Vehicles, Cranfield England. We will reply from our own business e mail address after the initial enquiry is screened and checked for correct IP and other details. Once we switch to using our business e mail address, that will imply the enquiry is being taken seriously in terms of a possible contract for an LTA sector manufacturer or operator. Note: The Facebook site is a static one and does not accept comments or questions, so please use the contact form. THE OWNER AND DIRECTOR OF HPS LTD IS A MEMBER OF THE UK BASED AIRSHIP ASSOCIATION. The arrival of the HAV 304 back in Cardington England and the restoration of the Cardington hangars has resulted in a lot of recent TV and press coverage. 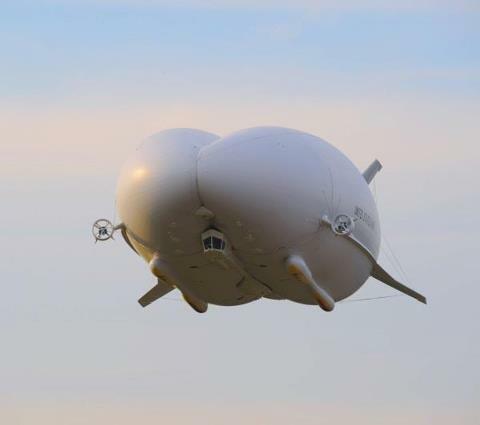 The BBC in particular have aired several programs about HAV Ltd and the Airlander program. The TV and press articles are too numerous to list, but most of them are in Google news search. as the worlds 3rd main source of Helium, with the recently developed Qatar gas fields in first place and the huge Siberian fields a close second, assuming no more new Helium rich gas fields are developed in the USA, Algeria, Poland, Canada or Russia. Comment: Not too sure about the claim that Iran has the largest Helium production potential in the world, but their gas field is an extension of the Qatar one and is definitely known to be very large and contain a high percentage of Helium. Hybrid airships can revolutionize logistics by moving the supply chain above the battle space to deliver large volumes of cargo directly to the point of effect, without the need for an airfield or roads. By delivering directly, hybrid airships bypass many supply-chain "touches," thereby reducing cost and risk. 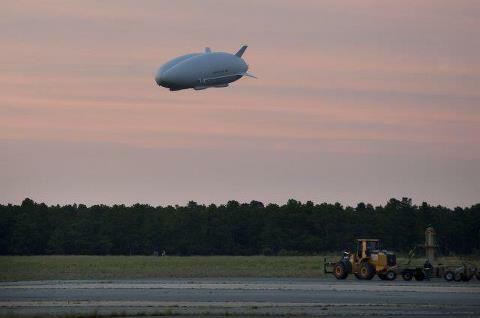 The continued exploration of the hybrid airship concept is essential to support future operations in austere and infrastructure-challenged locales where USTRANSCOM will likely be required to support military or humanitarian relief operations. NORTHROP GRUMMAN / HYBRID AIR VEHICLES awarded 517 million dollar LEMV contract. Northrop Grumman are teamed with Hybrid Air Vehicles in Cardington, England. This contract is probably the most significant military aviation contract to be awarded from the US DoD to a UK company for a long time and has very significant implications for the future development of LTA hybrids and the HAV 304 and 366 in particular. with a secondary objective to verify the flight control system operation. met during the first flight." LEMV on mast at Lakehurst a few days before first flight. The endurance ability of the LEMV system comes from a design that is built around Hybrid Air Vehicles Limited’s HAV304 aircraft design and Northrop Grumman’s open system architecture design, which provides a modular and flexible payload capability along with room for mission expansion and growth. Hybrid Air Vehicles Limited is based in Cranfield, U.K., and provides a range of hybrid air vehicles and associated services for surveillance and heavy lift applications to government and commercial customers. Please visit www.hybridairvehicles.com for more information. Although this web site is still under construction, it is now in use in the search for a major sponsor in the form of a large international marketing company, major international company or significant private individual, interested in supporting the proposal for a trans Atlantic crossing and first true circumnavigation by airship. The Graf Zeppelin did a world tour in 1929, but as you can see from the map, it stayed in the Northern hemisphere and failed to complete the required distance. Classic Goodyear joke from Leslie Nielsen.